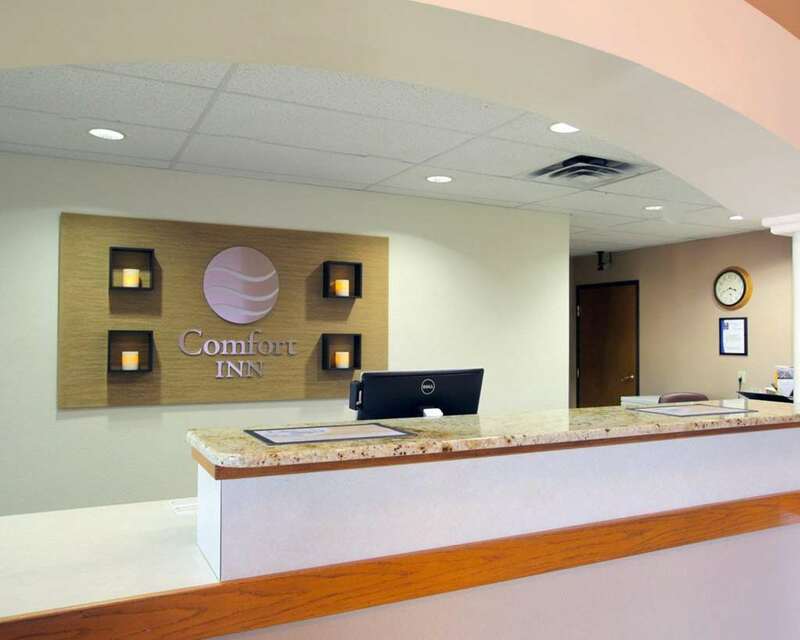 When visiting central Texas, a stay at the smoke-free Comfort Inn hotel in Cedar Park will help get you rested and ready for anything. If you are traveling for work, you can take advantage of our copy and fax services and free WiFi. Additional amenities include free hot breakfast and a fitness center. All of our relaxing guestrooms feature TVs, hair dryers, coffee makes, microwaves and refrigerators. Also, earn rewards including free nights and gift cards with our Choice Privileges Rewards program.